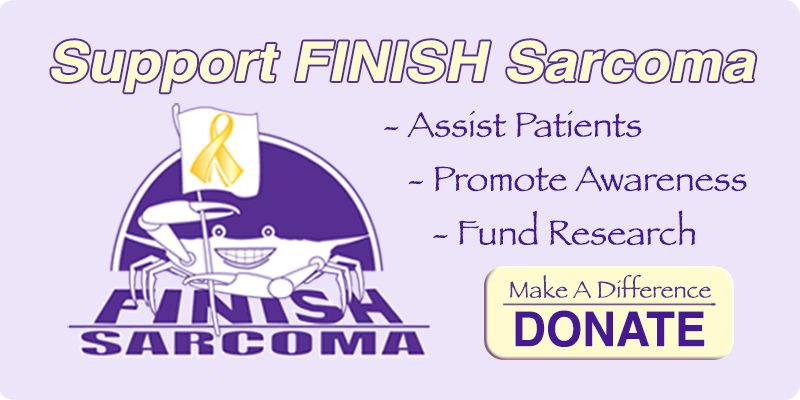 The purpose of FINISH Sarcoma is to provide assistance to sarcoma patients and their families who are in need, bring awareness to a rare type of cancer and support sarcoma research. 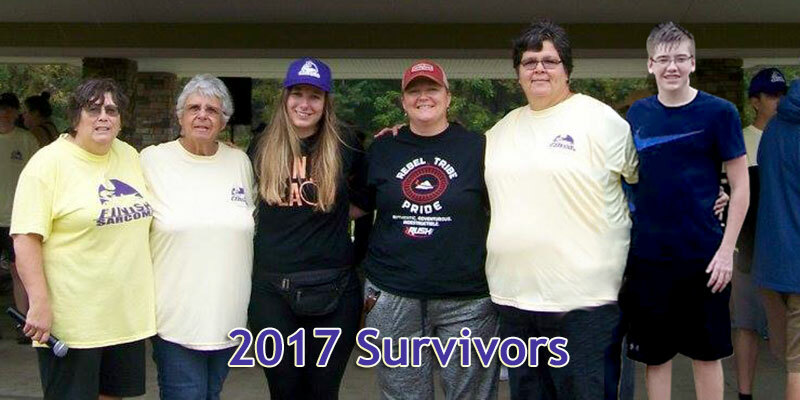 Sarcoma cancer is an abnormal growth of the body’s connective or supportive tissues (bone, cartilage, fat, muscle, blood vessels) that can be found in any part of the body. The body’s connective tissues are made up of cells that form tendons and ligaments that support muscles and other major organs. 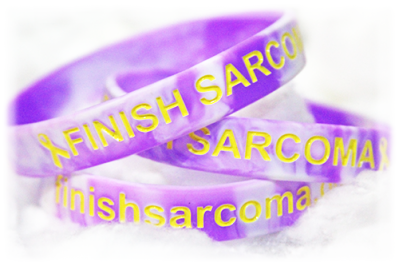 Sarcoma accounts for 1% of adult cancers and 15% of all childhood cancers. 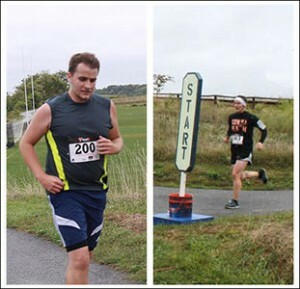 FINISH Sarcoma, a component fund of the Community Foundation of Carroll County, is dedicated to providing assistance to sarcoma patients and their families, promoting Sarcoma awareness and supporting Sarcoma research. 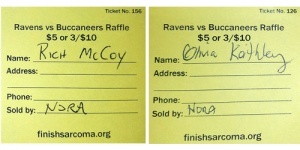 Ravens vs Buccaneers Raffle – Winners! 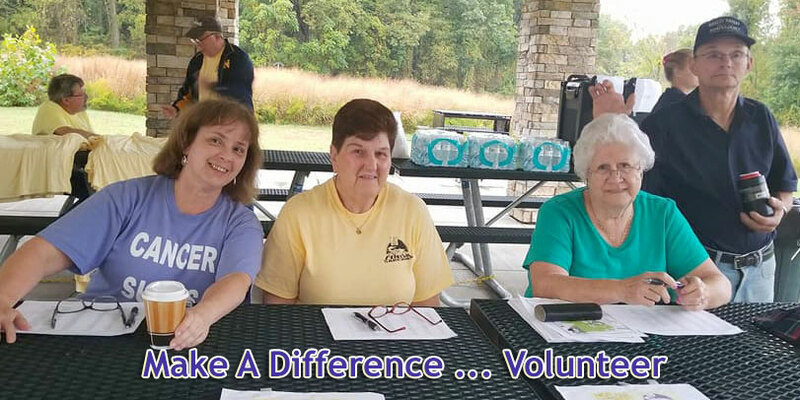 A Component Fund of the Community Foundation of Carroll County. 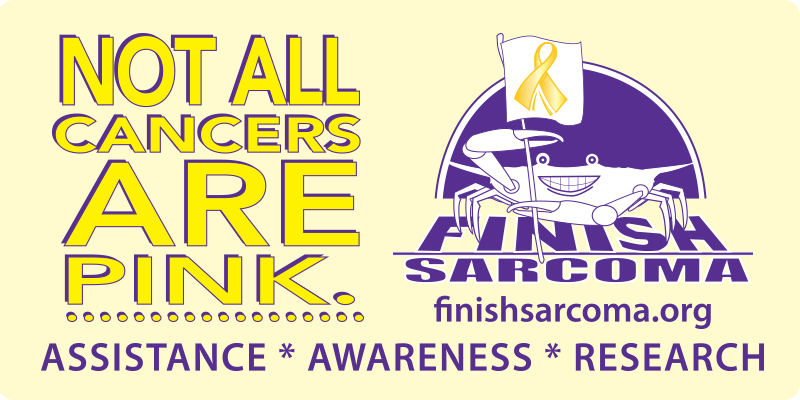 Copyright © 2019 · FINISH Sarcoma, a 501(c)(3) non-profit and Component Fund of The Community Foundation of Caroll County. Tax ID# 52-1865244. · Site Sponsor: Projects by Peggy, Inc.